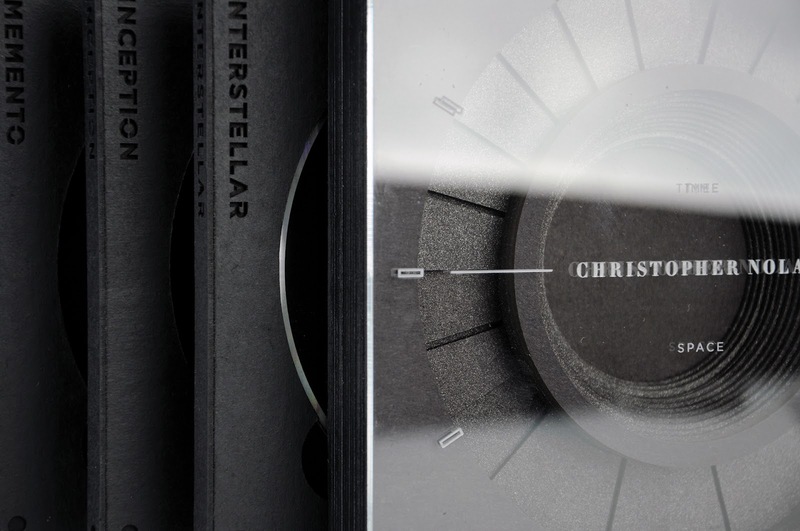 The package is a limited edition aimed at die-hard fans of the movie director, and his filmography. 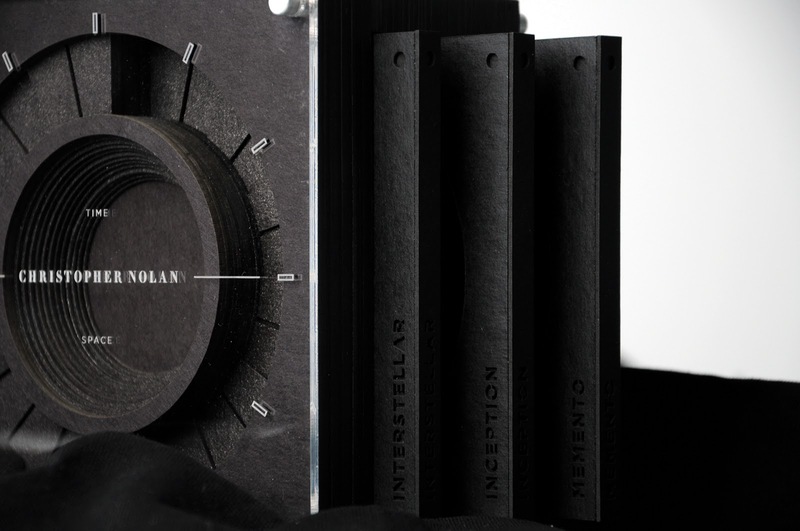 The methodology on coming up with the design concept was inspired by Nolan's ability to deliver multiple layers of information through meticulously thought out scenes, captivating the audience from the moment the film starts rolling to the ending credits. 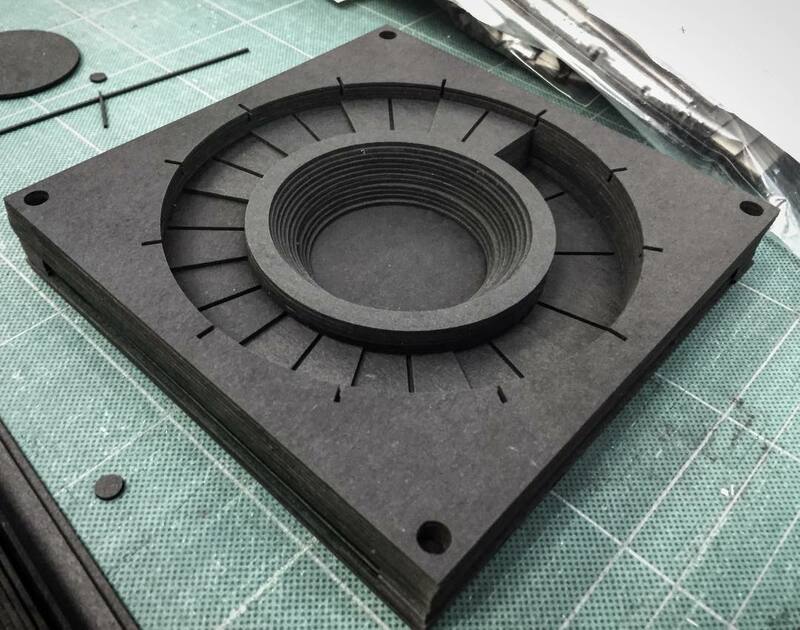 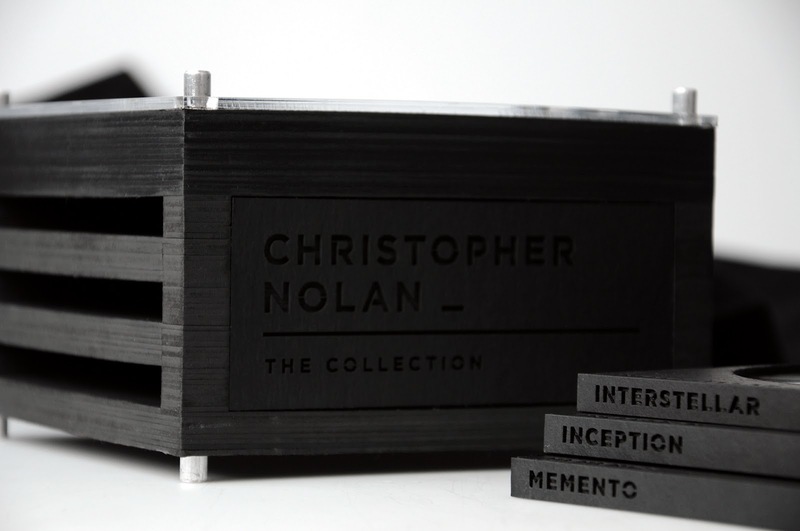 The design objective is meant to bring the movie experience that is unique to Nolan's filmography down to the packaging level. 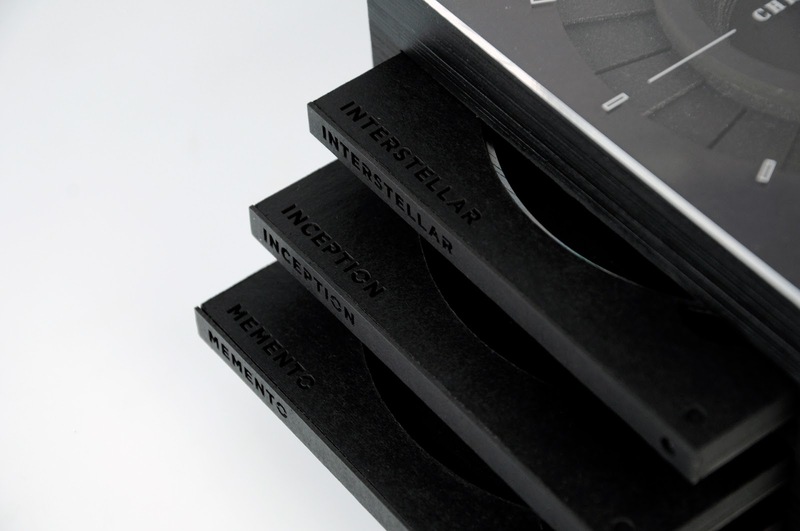 This builds up the atmosphere prior to viewing the actual movies themselves. 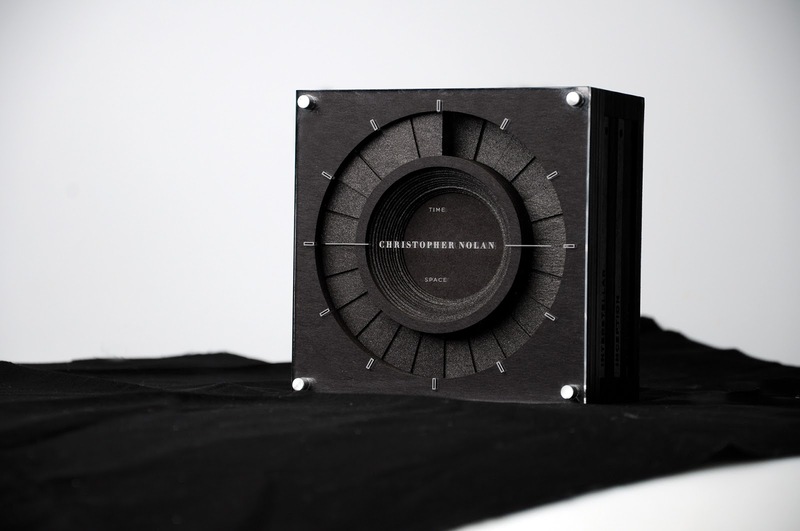 Engaging the viewer‘s anticipation and excitement from the moment they interact with the packaging. 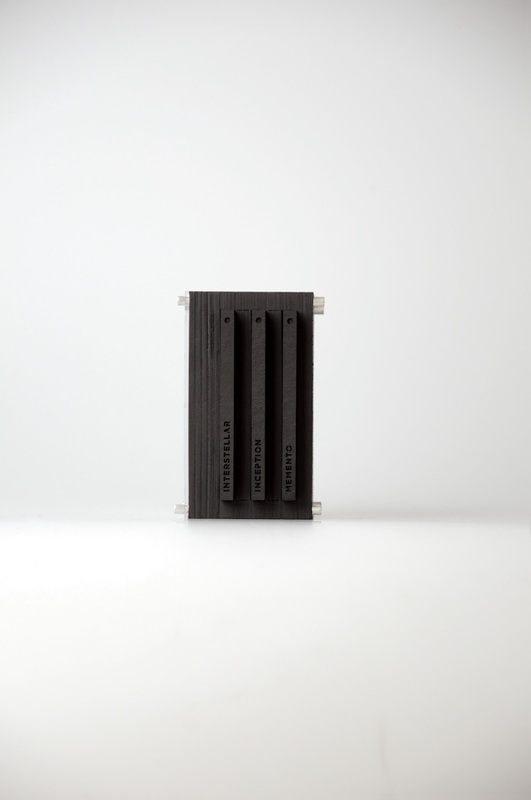 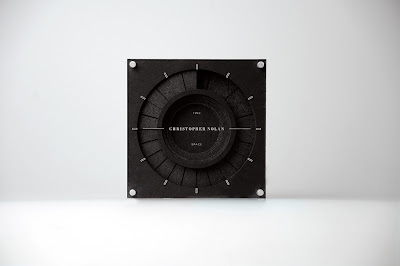 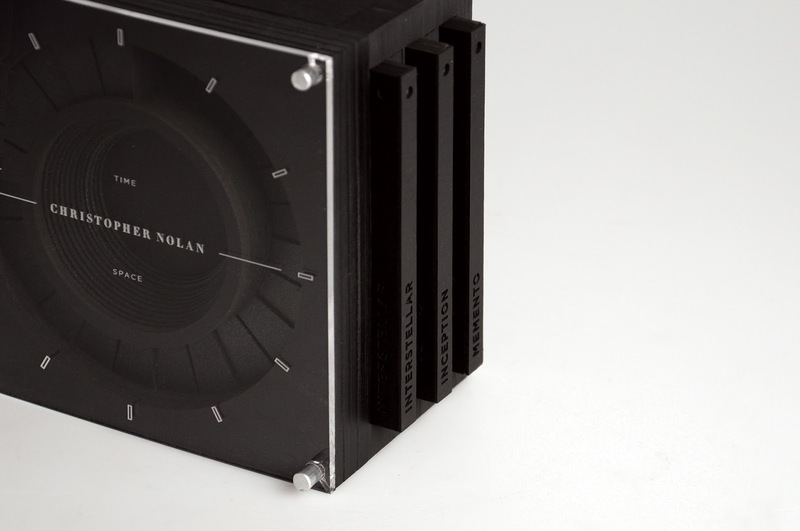 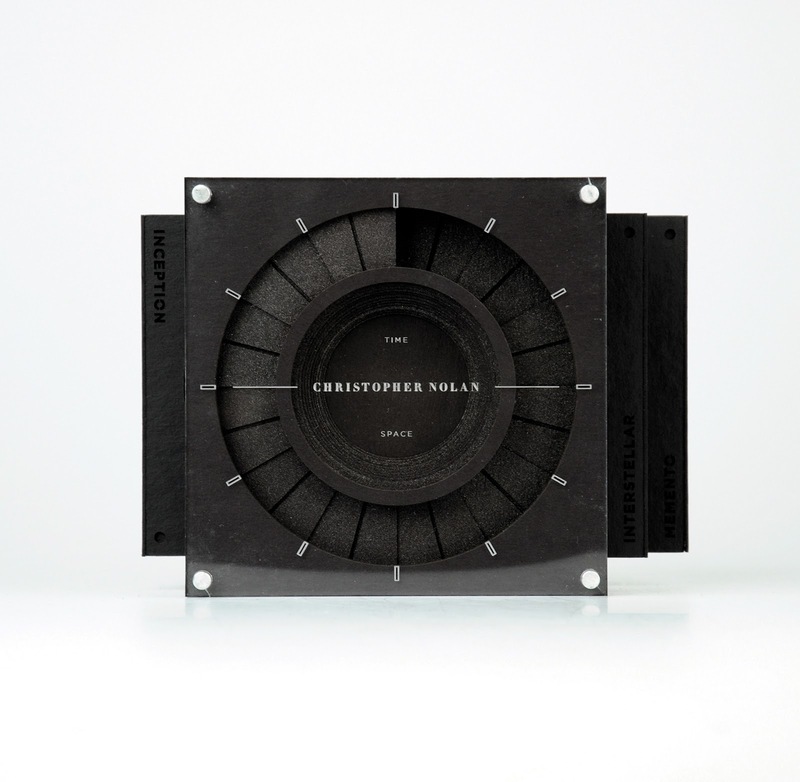 The design concept was to bring the movie experience down to the packaging level, allowing the viewers to keep a tangible piece of Nolan's movies on display. 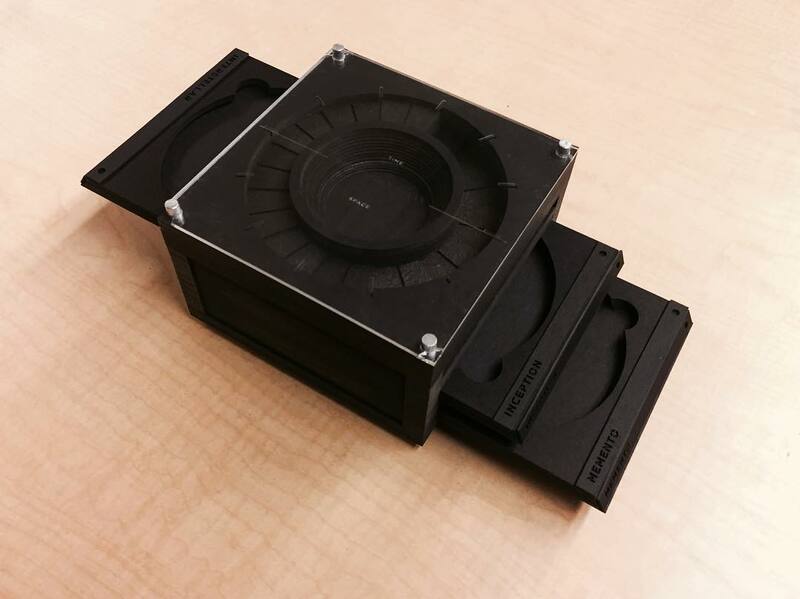 The package is not merely a tool / case to hold disks, but a piece of furniture / decoration for the owner's space.